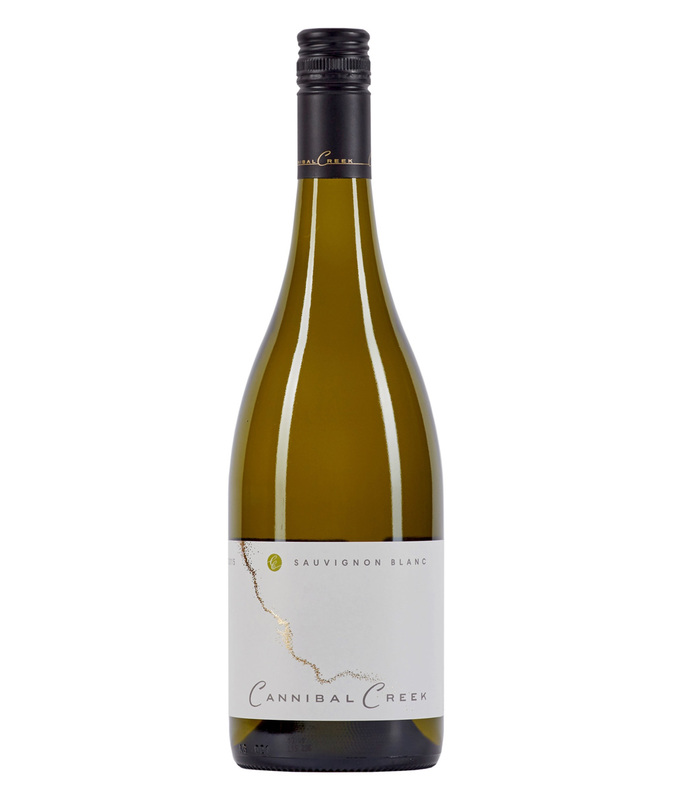 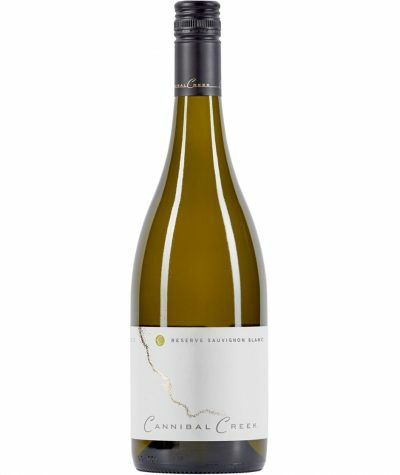 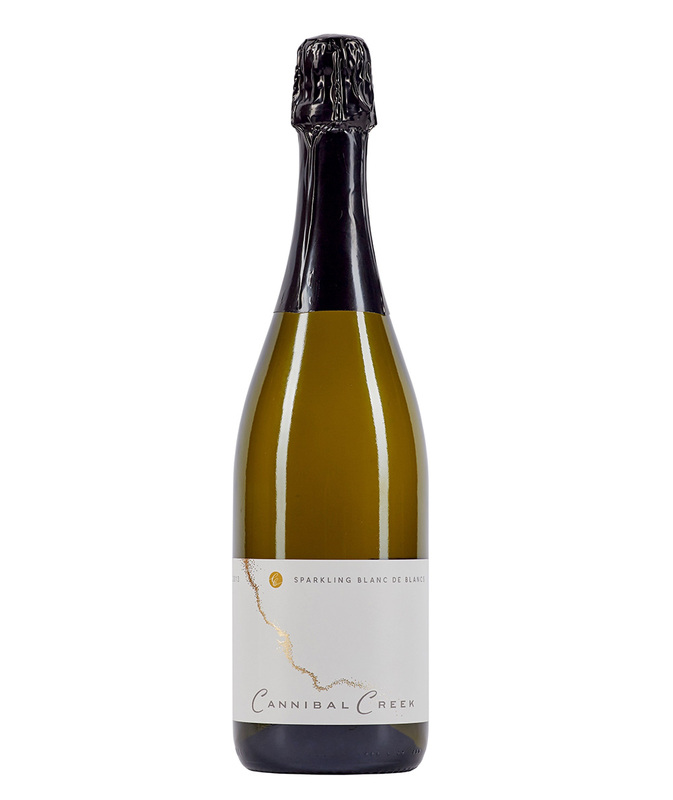 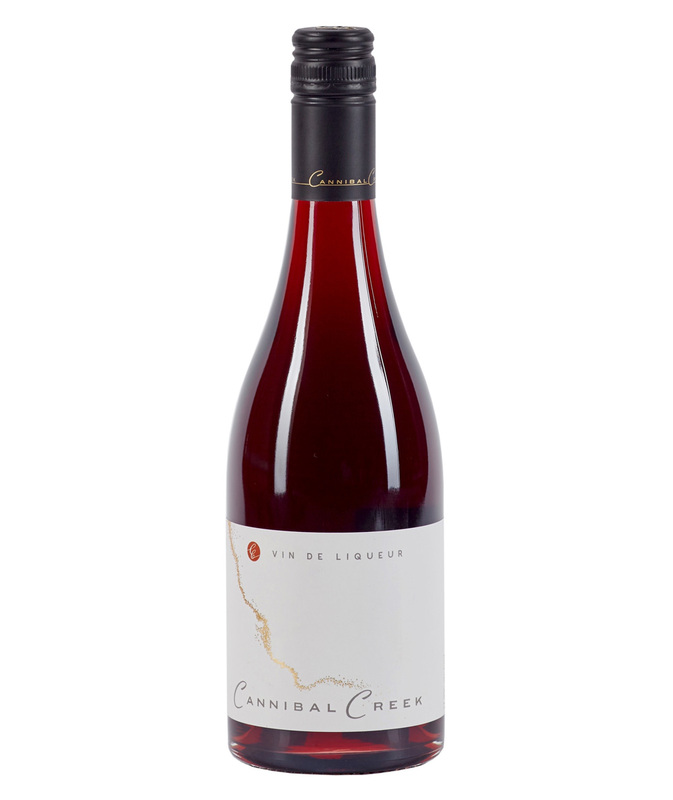 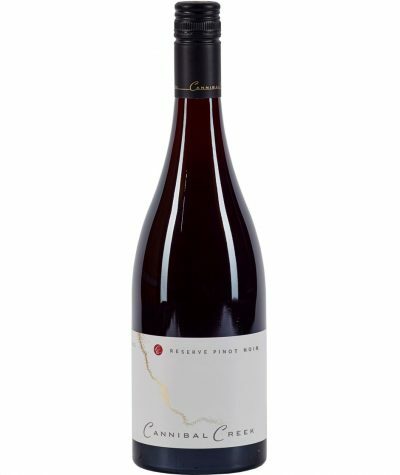 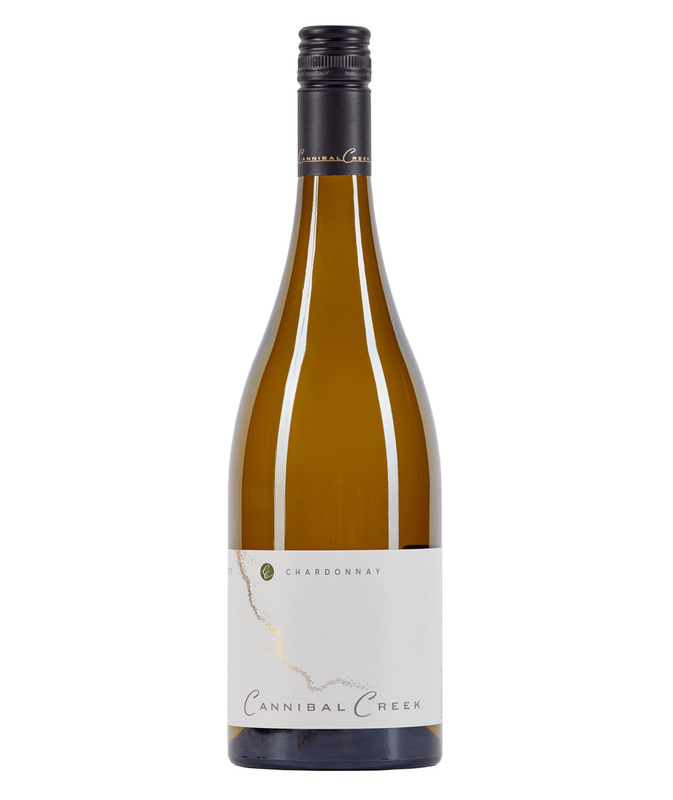 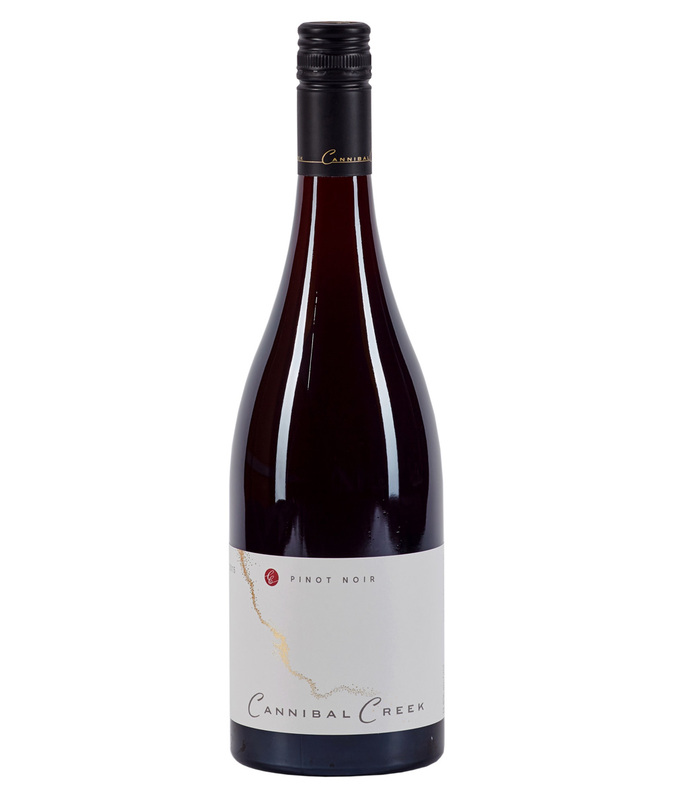 As a boutique, single estate vineyard, Cannibal Creek specialises in producing French style wines by hand using traditional methods, from grapes grown on our own 12 acres of vineyard and farming property in West Gippsland. 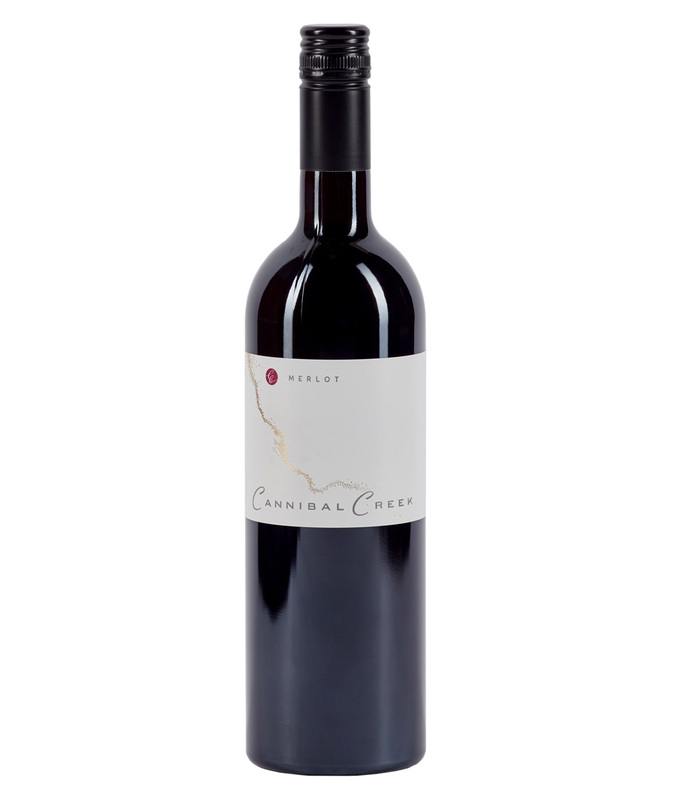 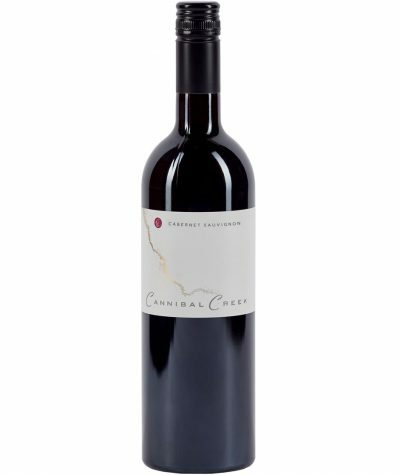 Our wines are elegant and refined with depth and mineral complexity. 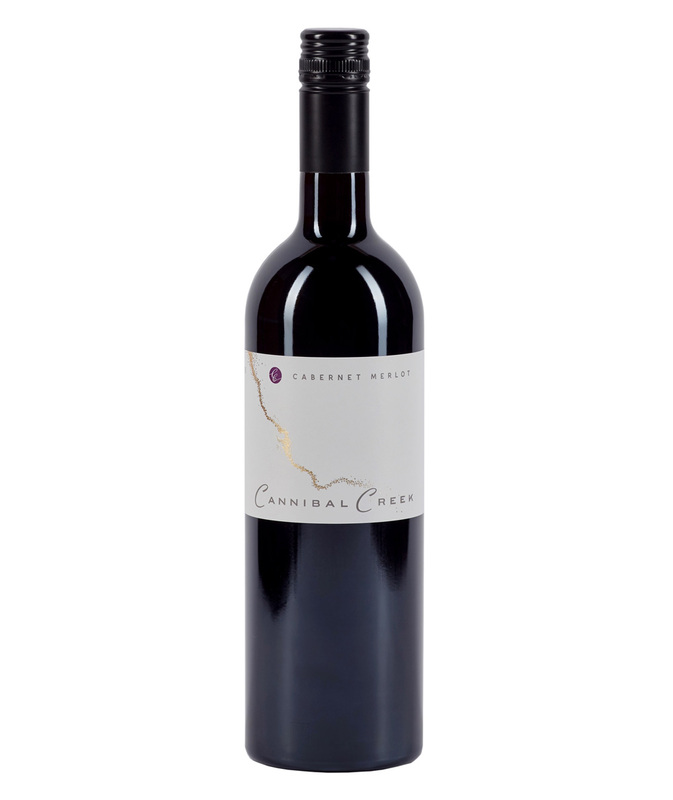 We are quietly proud of our consistent 4.5 star rating by James Halliday as a winery to visit.